Project 365: I <3 Writing (Day 170) | Viva La Vida! I had to share something that nobody knows about me and this was what I shared! I love writing on my blog! 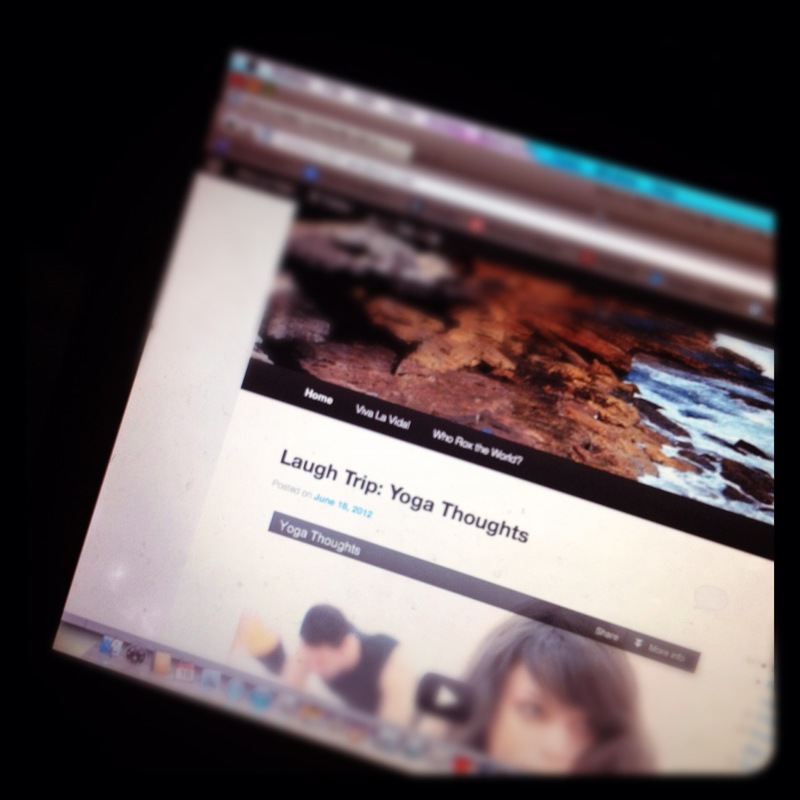 This entry was posted in Project 365 and tagged blogging, project 365, viva la vida by Roxanne Calingo. Bookmark the permalink.